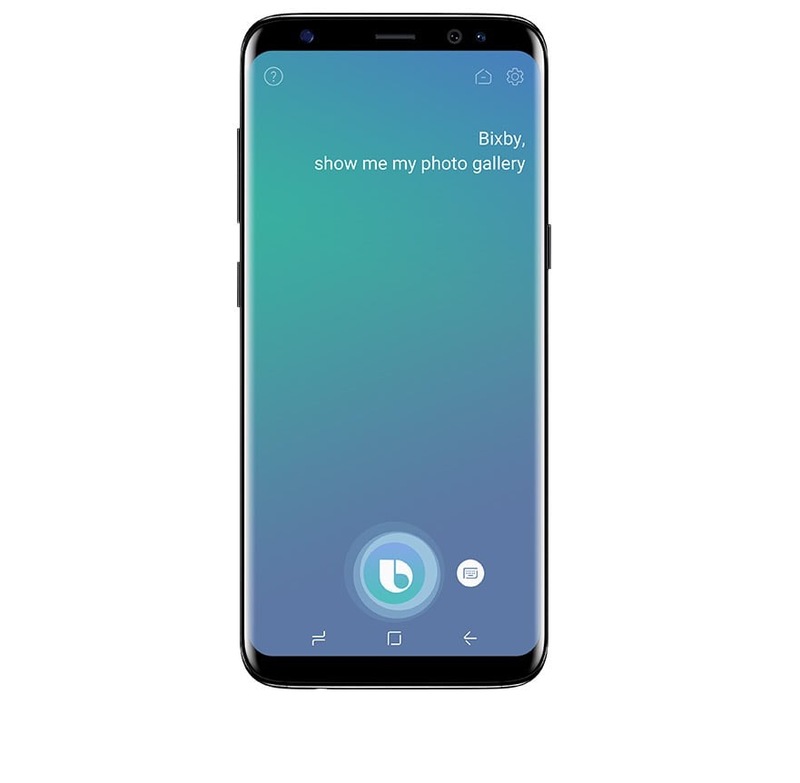 Samsung’s Bixby digital assistant named Bixby Voice was announced with the company’s Galaxy S8 smartphones and launched shortly after the arrival of the same. However, it was first launched in the company’s home country of South Korea, following which it arrived in the US. Last month, Samsung started rolling out Bixby Voice worldwide. And now, the assistant has officially arrived in India. Samsung claims that Bixby Voice features support for various Indian accents, and is hence capable of adapting to Indian dialects and contexts. The company even says that those Indians who have opted for English (US) language can also use the assistant easily – not just the English (IN). Keeping in mind the diversity in Indian accents and our commitment to ‘Make for India’, Bixby has been optimized to understand Indian accents.